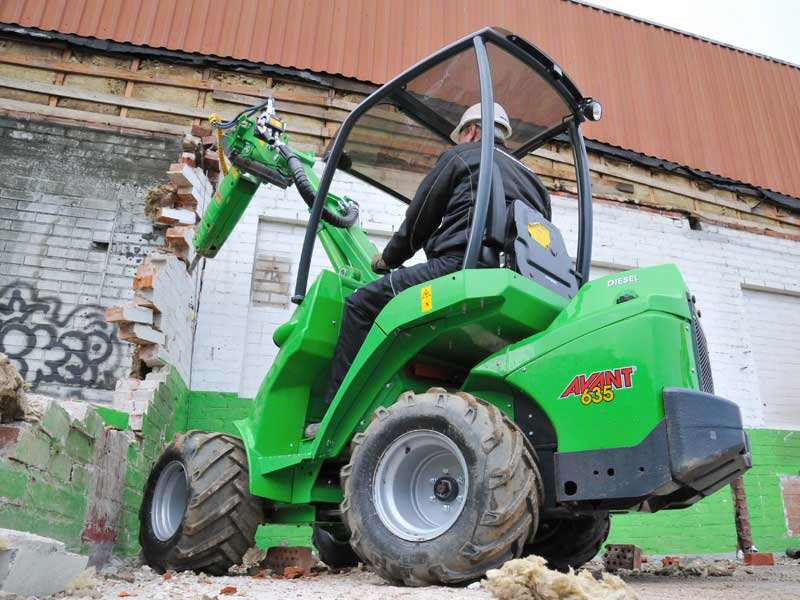 Avant breakers are specially designed for use with Avant loaders. 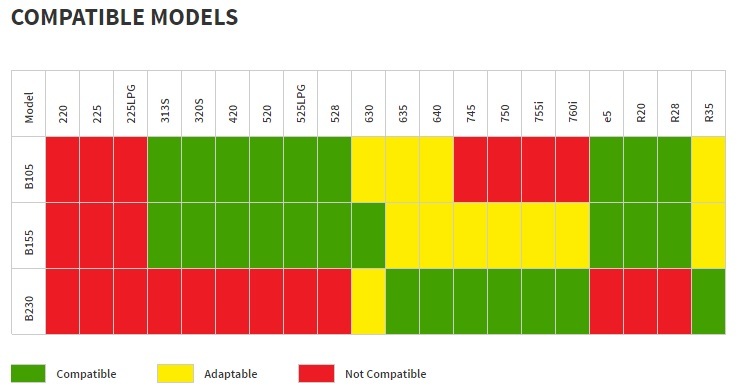 From three different models you can find suitable for all 300, 400, 500, 600 and 700 series models. 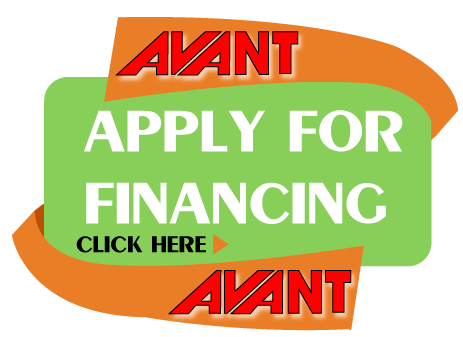 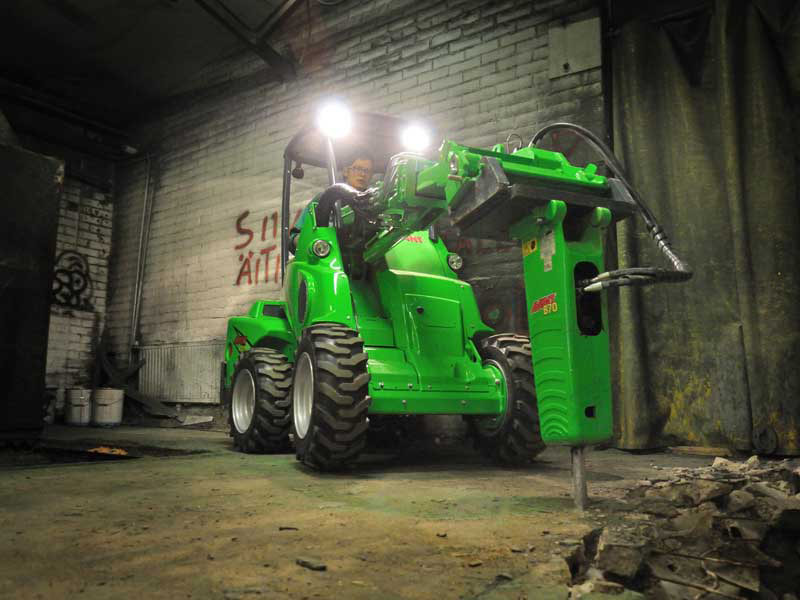 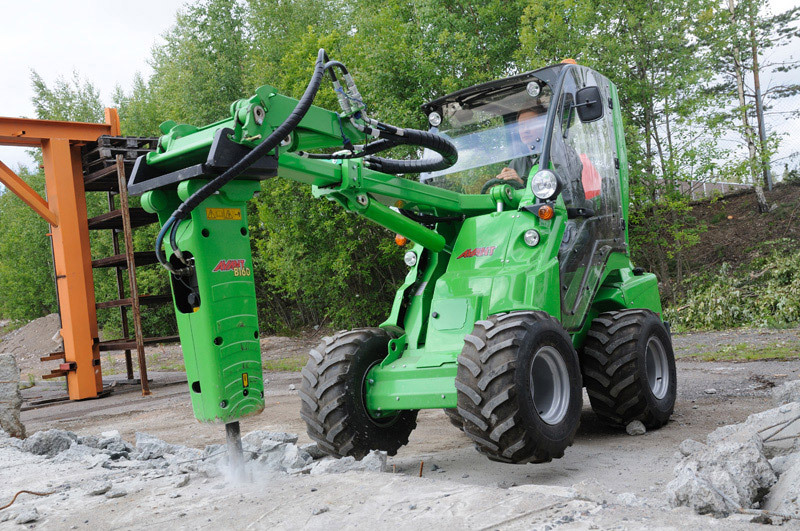 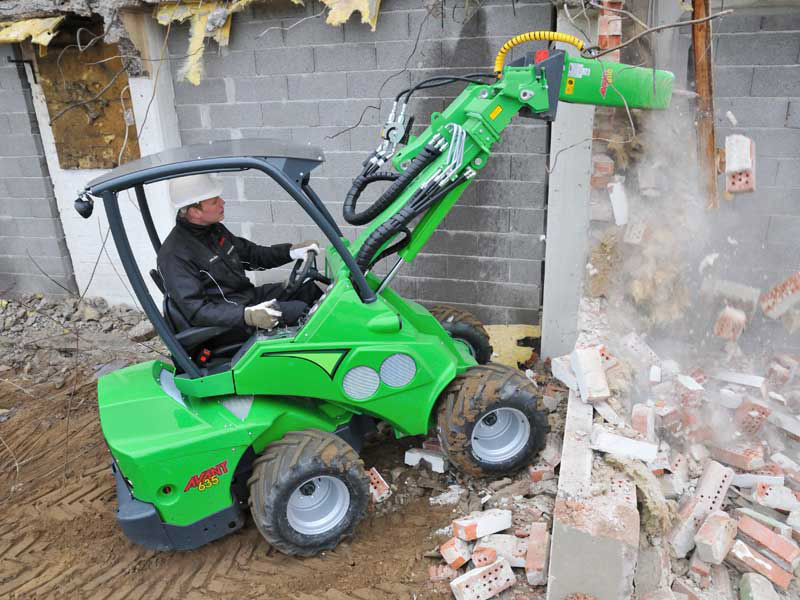 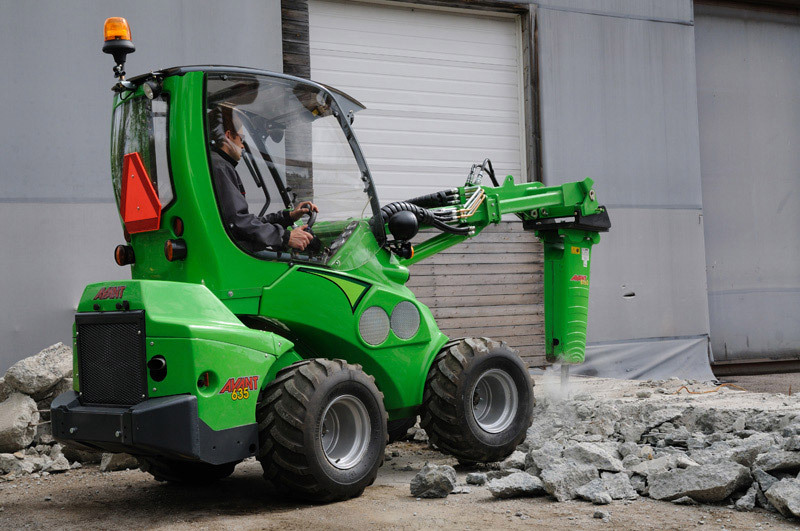 Avant loader with breaker is a very efficient tool in demolition and refurbishing operations: do the demolition with Avant and breaker, take the debris away with Avant and bucket – very fast and effective.